If you drive out of Cape Town and through the Huguenot Tunnel, keep going past Ceres and don’t stop till you see a signpost outside a little town called Op-die-Berg, a signpost that says Kagga Kamma, you will find yourself in an orange-hued Martian landscape of mountains, hills, crazy rocks and boulders. 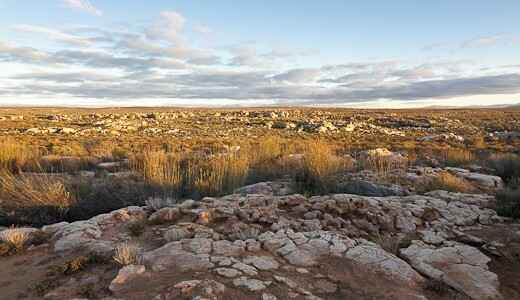 This is Kagga Kamma. Hotel, timeshare, bar and restaurant – but mainly a beautiful space to unwind and relax. We were lucky enough to spend a few days in this foreign landscape, breathing in the pure, crisp air, soaking up the stillness, and gazing at the rocky terrain where every rock tells a different story of erosion and wind, water and nature carving beautiful shapes into the orange stone. 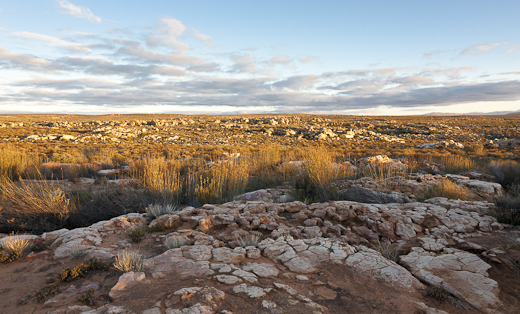 There isn’t alllll that much to do at Kagga Kamma if you’re not into nature – but if you are, it is an absolute joy. Take long walks around the reserve (supposedly a game reserve, but we never saw anything bigger than dassies), explore the indigenous succulents and flora in the area, or simply sit on your verandah and stare out at the vast expanse of nothingness: this is where you come to relax and unwind. And make fires. In winter it’s blisteringly cold at Kagga Kamma, so we built fires every afternoon and long into the evenings, inside and out, for braais, potjies and warmth! With no cell reception, no televisions and no external entertainment, there’s no excuse not to relax completely – breathe in the serenity, read a few books, and remember what it’s like to live in rhythm with the light of the day. It’s a photographer’s dream, too, with the rocks and boulders throwing beautiful shadows no matter what time of day. 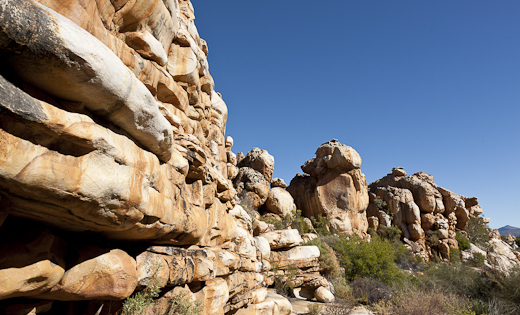 In short, if you’re looking for somewhere to completely relax, in an area of startling and unusual beauty, head 3 hours out of Cape Town and discover the world of Kagga Kamma. You’re going to have a fabulous time! We managed to get around to and from the reception area to our self-catering cottage in a Toyota Yaris (not at all 4×4!) but if you want to do the trails in the actual nature reserve you need a 4×4. That said, I don’t think you would see too much that you wouldn’t see walking… Unless all the elusive game are hiding somewhere with only 4×4 access! It sounds perfect! Our holiday to Kagga Kamma is booked. 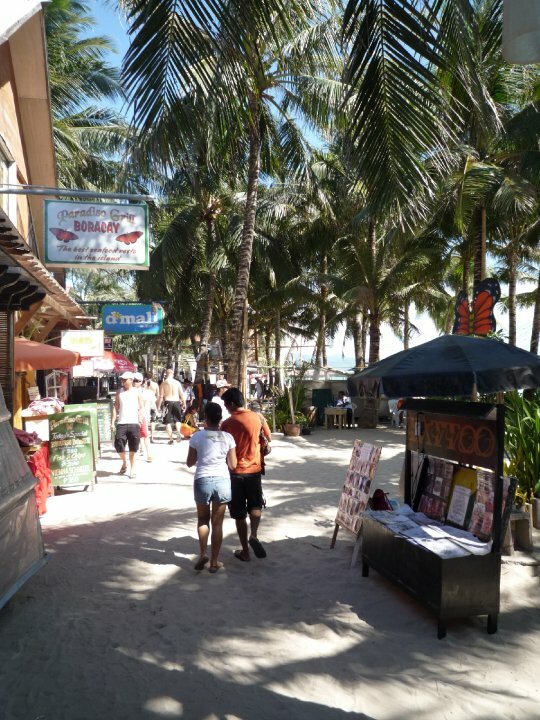 Question – do you need a 4×4 to drive around there? What are the roads like?